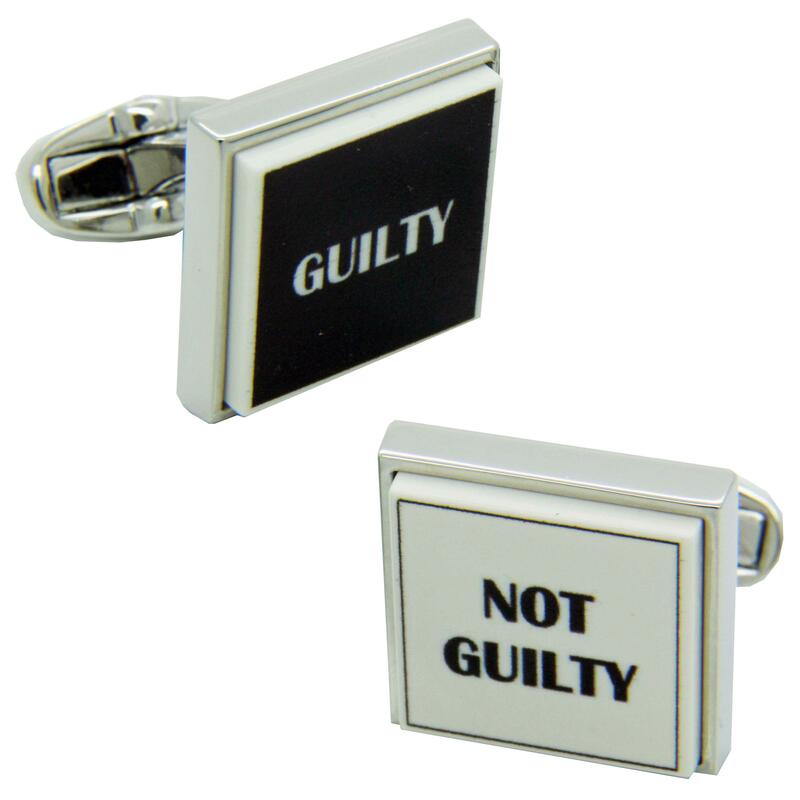 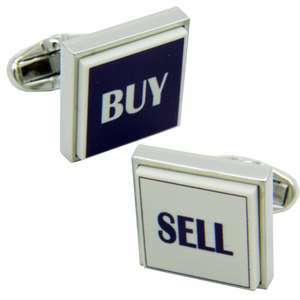 These cufflinks allow you to judge for the day! 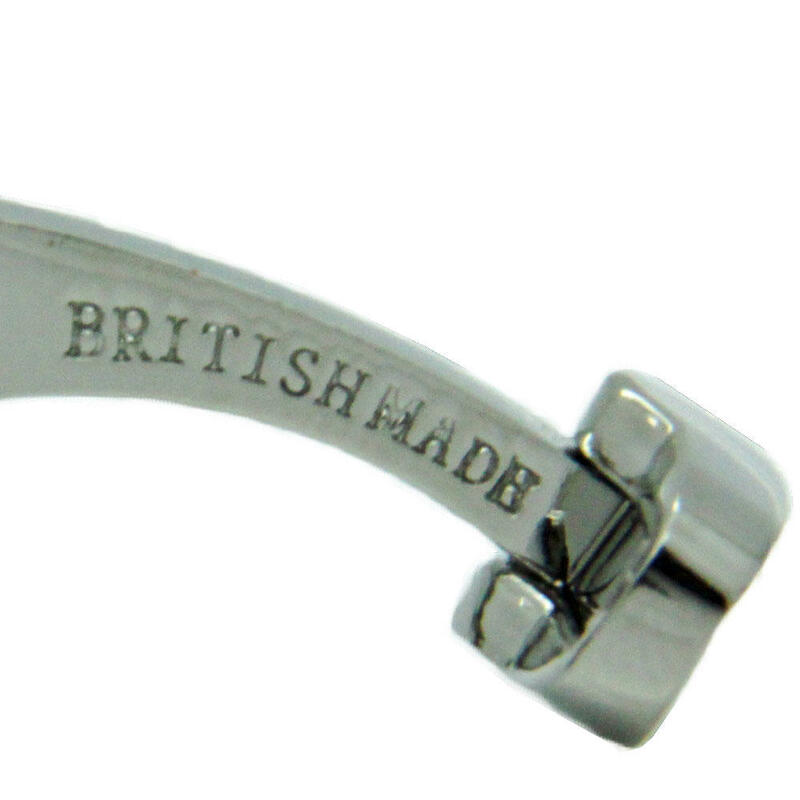 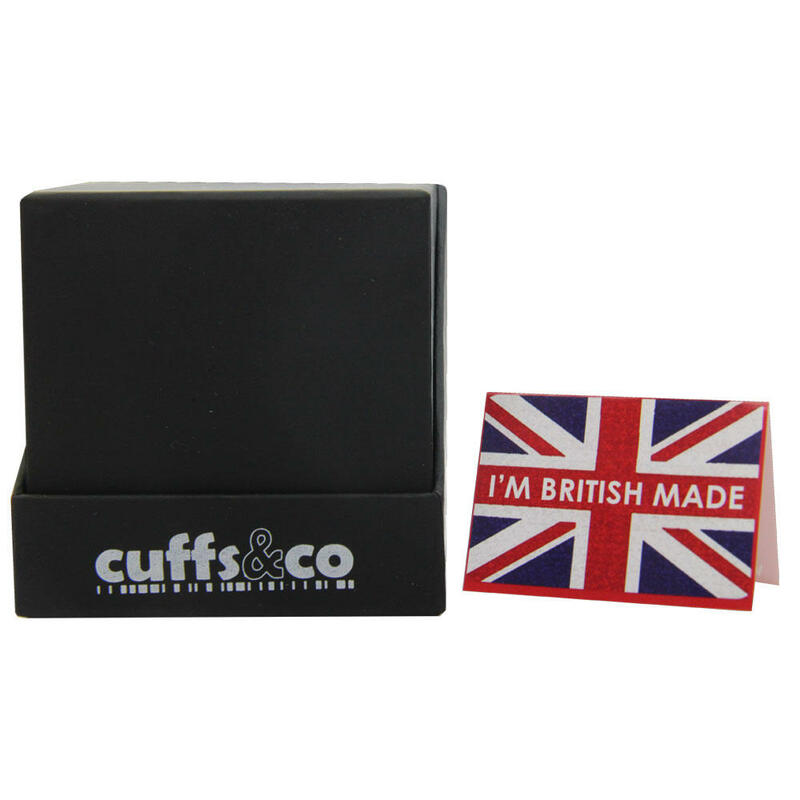 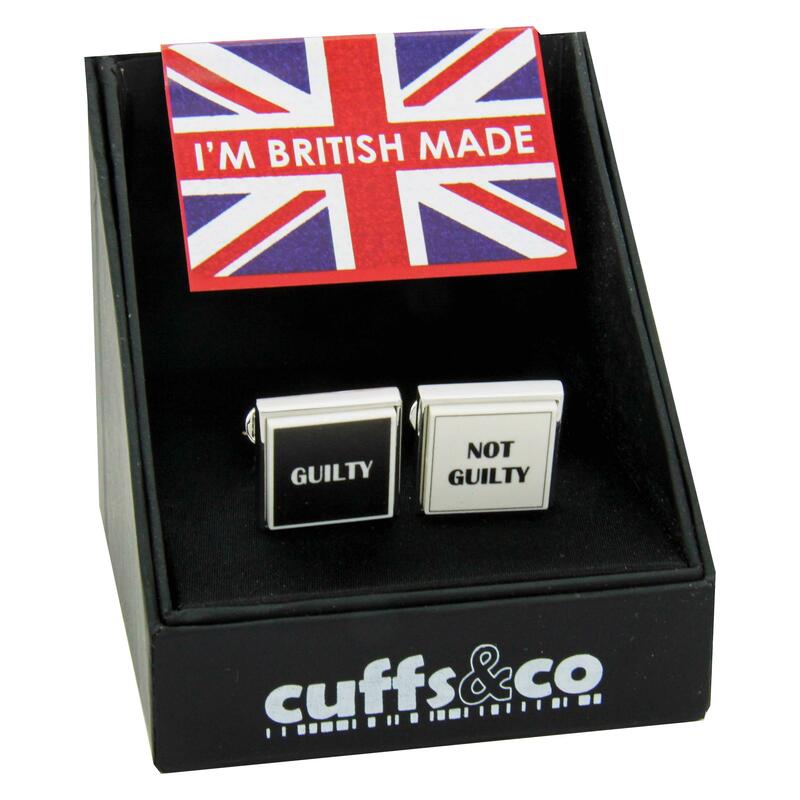 British made cufflinks that feature ultra-violet printing, that is very tough and hard-wearing. 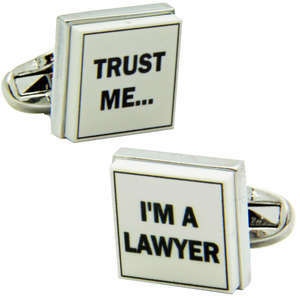 Suitable as a gift for lawyers, barristers, judges and even police officers!